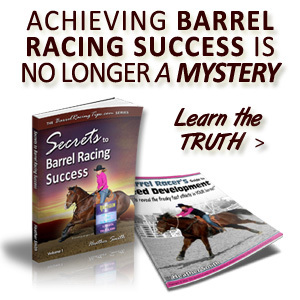 Listen to this article in audio form! 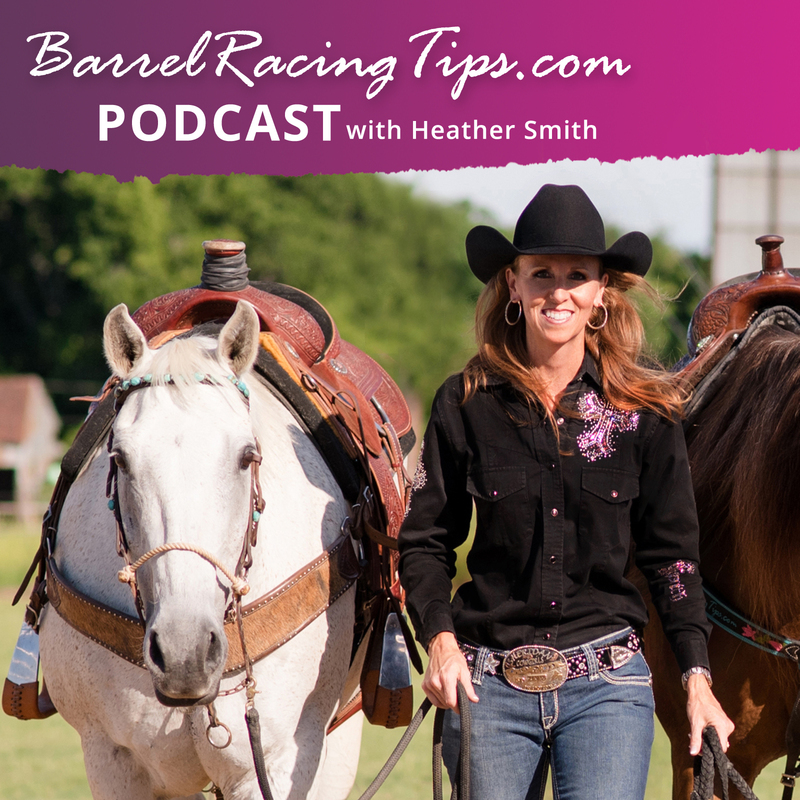 It’s #8 on the Barrel Racing Tips podcast. work ethic n. a belief in the moral benefit and importance of work and its inherent ability to strengthen character. The important role work ethic plays in our ability to accomplish goals and achieve success in life is hard to downplay. 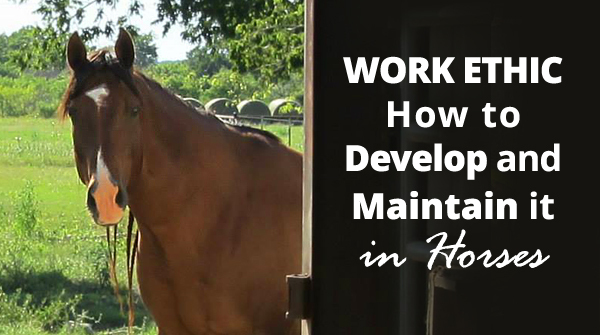 We may not have the ability to instill these values in our co-workers but fortunately we do directly influence our horse’s level of work ethic. 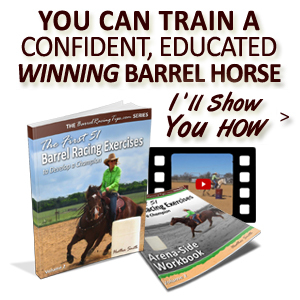 By establishing and maintaining a good work ethic in our horses, they are more likely to enjoy their jobs and try their best for us. In addition, we increase the odds for their long term mental soundness. These factors are likely to create more satisfaction and enjoyment for ourselves in return. 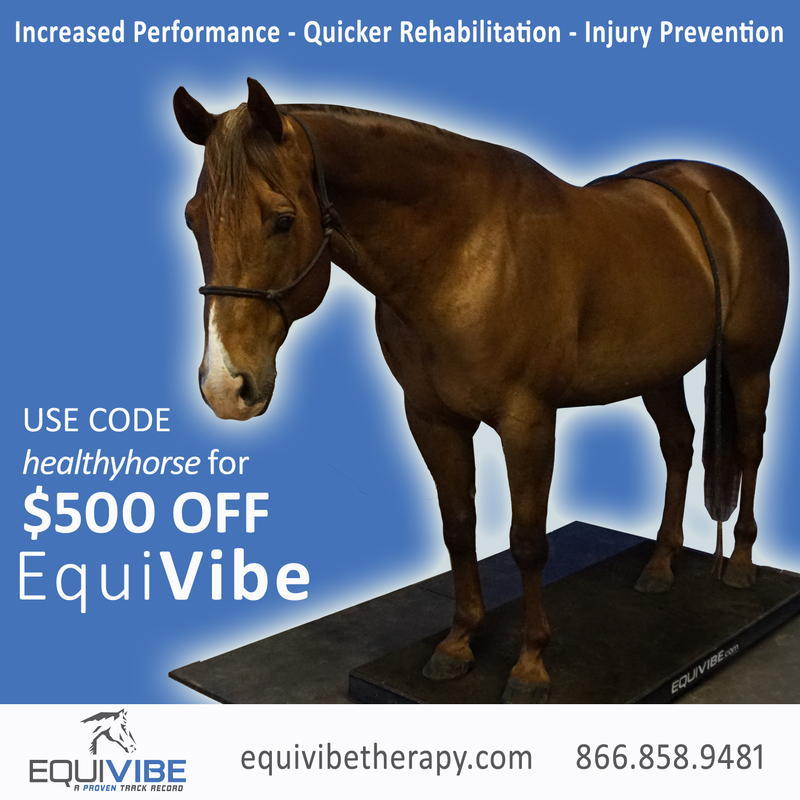 As performance horse owners, we would be wise to consider this ability as not just as an opportunity, but as a responsibility. Recently I headed down the driveway for what was my young gelding’s first real ride outside the confines of the arena. I had properly prepared him for such an outing but I was surprised how briskly he walked out. Never going faster than I asked, my youngster was alert with ears forward, not showing the slightest amount of fear or uncertainty. The high level of confidence he carried himself with made him feel as though he was ready to take on the world! I am not certain that my colt’s behavior was due to his “belief in the moral benefit and importance of work,” but I appreciated his willing attitude none the less. Listen to this article in audio form! 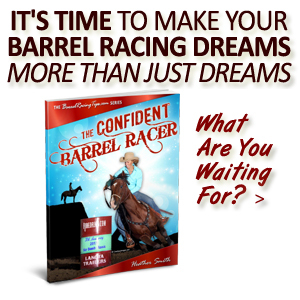 It’s #4 on the Barrel Racing Tips podcast. 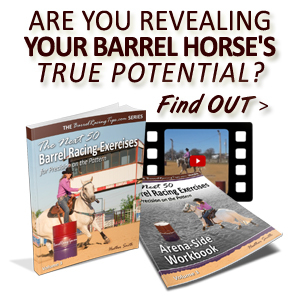 Next to collection, it could very possibly be one of the most misunderstood and often missing, but critical pieces to any performance endeavor with horses. I went in-depth to cover the subject of collection in another post (see link below), but make no mistake, these two go hand in hand. 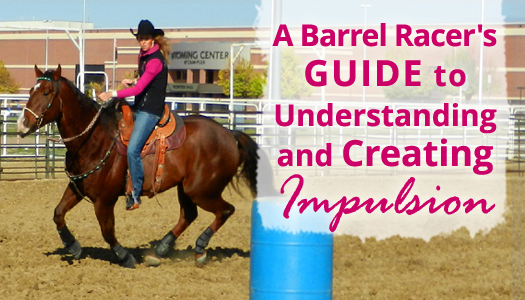 Although they are equally important when it comes to developing a winning barrel horse, impulsion is at the top of the priority list. However, there is one similarity and one difference in the above definitions that I would like to call attention to.